This looks delicious! I do love a cup of hot tea, and so do my kids. 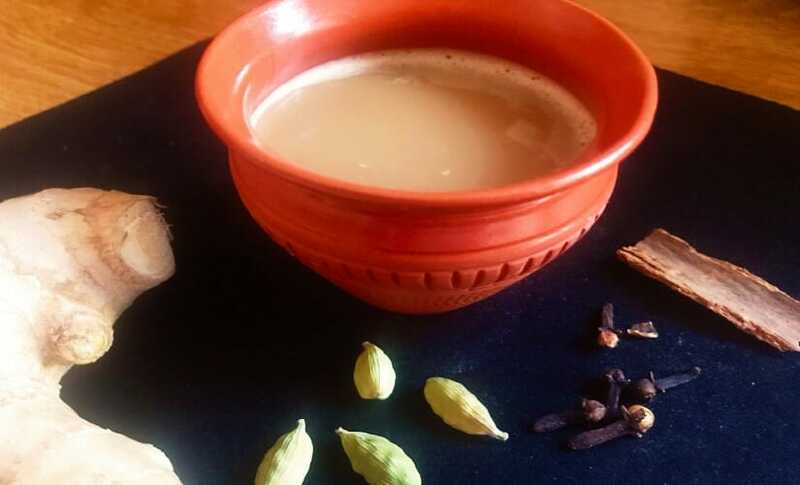 I have tried several kinds of chai tea, but I had not heard of Masala Chai. Very interesting post! Hi Jennifer! Masala is the Indian word for spice so its Indian spice tea! Its really good for cold and cough so good for the kids! I love masala chai tea. It is one of my favorite things on the planet. I have always wanted to learn how to make it, so thank you very much for teaching me how. Hope you enjoy making it! SImply following the directions and start with few spices. Less chances of getting it wrong! This is my totally fave thing about being in India, but when I have tried to make this perfect tea at home it’s never tasted the same. Will be giving this a go! Do try and let me know how it went!